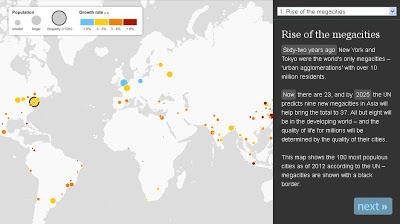 By 2025, the developing world, as we understand it now, will be home to 29 megacities. We explore the latest UN estimates and forecasts on the growth of these 'cities on steroids', and take a look at the challenges and opportunities megacities present for the tens of millions living in Lagos, Mexico City and Dhaka. 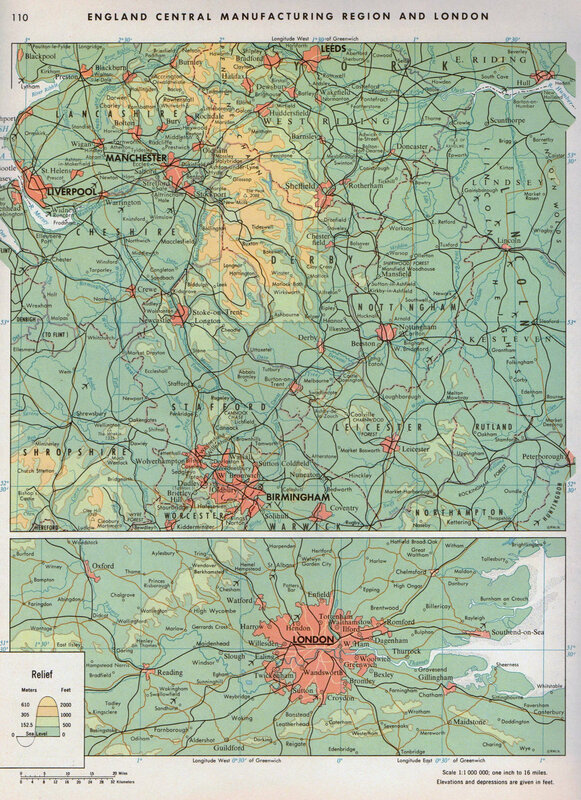 Physical map of Thüringen / Thuringia, Germany. 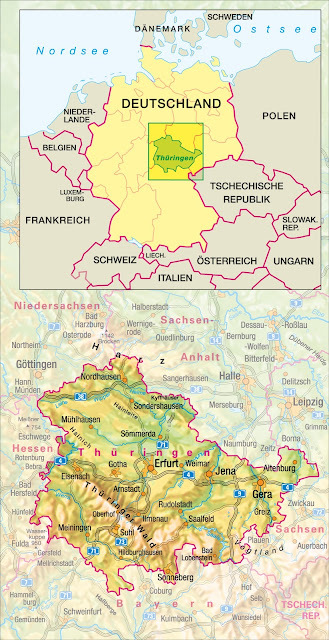 Thuringia is a federal state of Germany, located in the central part of the country. 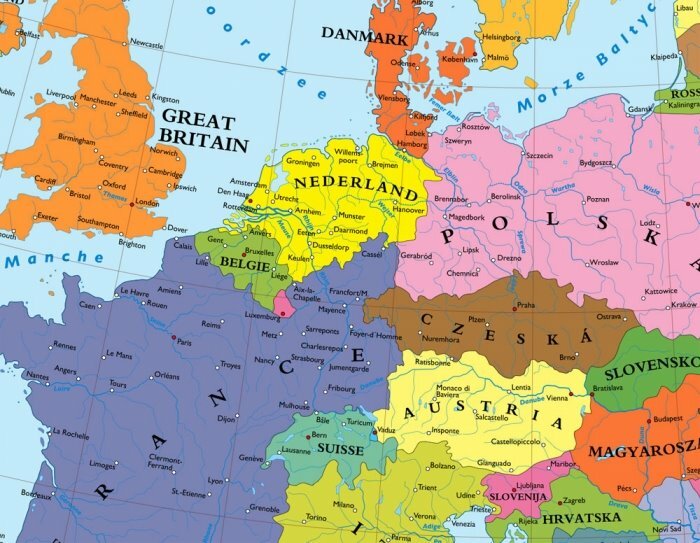 A political map of Europe without Germany. Physical map of Central England and London. 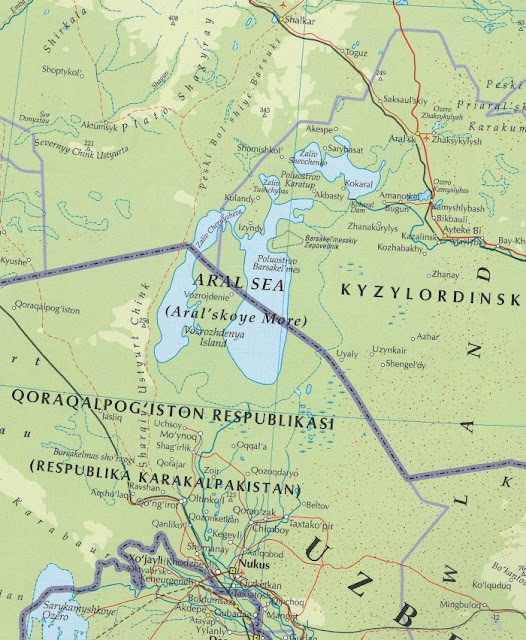 Map of the western expansion of United States in the 18th and 19th century. The map including Florida Cession from Spain (1819), Louisiana Purchase from France (1803), Texas Annexation (1845), Mexican Cession (1848), Gadsden Purchase from Mexico (1853), Oregon Country Annexation from Great Britain (1848) and other territorial gains from 1783 to 1853. Physical map of the Aral Sea (2007).